Involvement in money laundering and other violations is a global problem of bank behavior, not of the British banking alone, John Mann, a Labour member of the UK Treasury select committee, told RT. “When American politicians and regulators say «That is the London problem», they are wrong,” Mann pointed out. 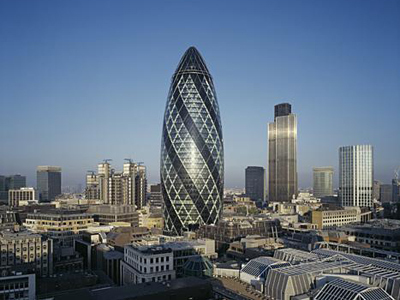 “There is a problem in the ethics of behavior of international banking, including in London”. John Mann has also called for UK regulators to start investigating alleged violations by major US banks. “At the same time when it’s dealt with HSBC and money laundering by drug cartels, identically the same things was going through a range of American banks and it still is unprosecuted,” Mann said. Mann expressed concern that US politicians and regulators are “giving huge publicity” to what’s going wrong in British banking, while mostly ignoring the violations of the major US banks. “Where is the publicity highlighting these significant American banks laundering drug money from the most violent drug cartels in the world,” he stressed. The comment came after a New York state regulator said the British bank had "operated as a rogue institution" for nearly 10 years, generating hundreds of millions of dollars in fees by transferring money through its New York branch for Iranian banks. John Mann has also accused US politicians in specifically attacking British banks by using “over emotive language” along with weak facts. “There is an imbalance in the language and the reporting, that’s happening in Washington,” he pointed out. 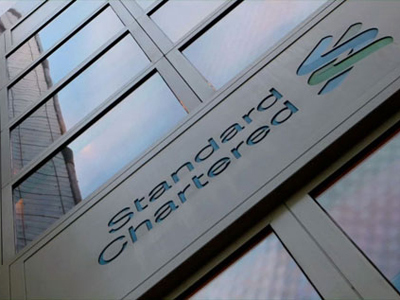 Standard Chartered saw its shares fall 25% in London on Tuesday, slashing $9.9 billion off its market value after the New York State Department of Financial Services warned the bank it may lose its license over the money laundering allegations. 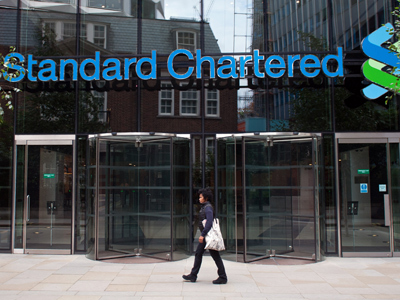 Is the US attack on British banks about stopping violations?